The Fujifilm GFX50R is now shipping everywhere and appears to be sold out. With its official launch, the instruction manual is available online in PDF and HTML form. 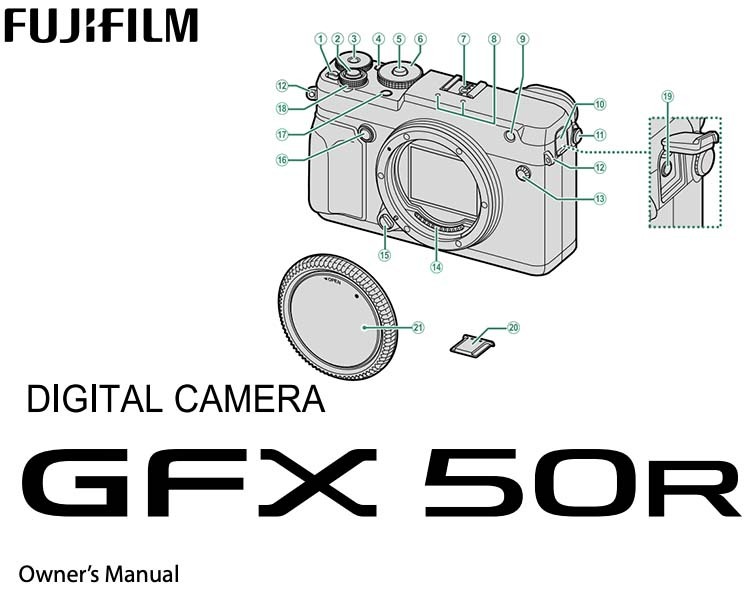 Fujifilm Software has also been updated. This entry was posted in Fujifilm GFX, Fujifilm GFX 50R and tagged Fuji GFX, Fuji GFX 50R, Fuji GFX50R, Fuji Rumors, Fujifilm, Fujifilm GFX 50R, Fujifilm GFX50R, Fujifilm Rumors, FujifilmRumors, Fujirumors, GFX, GFX 50R, GFX50R, Medium Format, Super Full Frame. Bookmark the permalink. Trackbacks are closed, but you can post a comment.